It sounds like a dream come true, but both Will and Mara have their doubts. Timeline rectification—called “time wrecking” by its critics—is at the center of a politically charged debate. Will and Mara aren’t entirely sure where they fall on this issue and the clock is ticking for them to decide. Is it moral to change time for the rest of the world, just to undo one crime? Is it moral to deny the gunman a chance to correct his past crimes? And what if this one ripple means that they never meet...or fall in love? 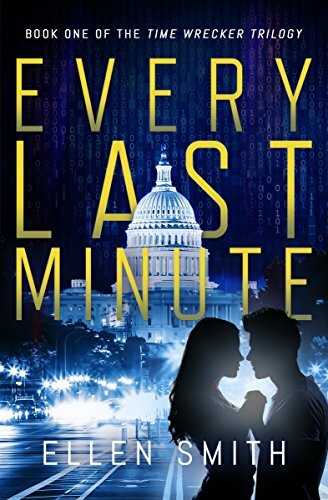 Set in 2011, EVERY LAST MINUTE is the first book in the TIME WRECKERS TRILOGY. Would you be a Time Wrecker? Or do you think you should only live once?